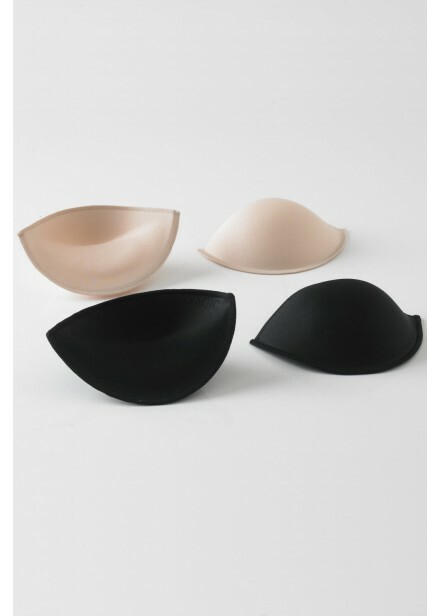 Designed to be worn with backless or strapless fashions, invisible under the thinnest of clothing. W..
Self-adhesive support cup. Easily removed and usind the liquid re-newer can be used time and again. ..